What is usually referred to as internal martial arts is a group of Chinese styles that emphasizes relaxation and internal power obtained through meditation. Great masters of this styles are depicted by Chinese legends as being light as a feather, to be able to display great strength effortlessly, to be mysterious and evasive sages who posses the powers of healers. Nowadays there is a growing interest in this kind of practices and many martial artists from different styles are exploring the principles of relaxation and naturalness and integrating them in their system. Consequently there is a lot of interest regarding the origins of internal martial arts and a lot of search for the genuine ancient styles but most of the internal styles we know today (with the exclusion of Tai Chi quan) are relatively modern and where founded in the last two centuries. It is very interesting to notice that some rare ancient styles such as the Pure Yang Eight Steps ( 8th century, Founding Master Lu Dong Bin) contain elements from many of those internal styles much earlier than the time when they are supposed to be invented and at the same time elements of Daoist astrology, numerology and ritual magic. 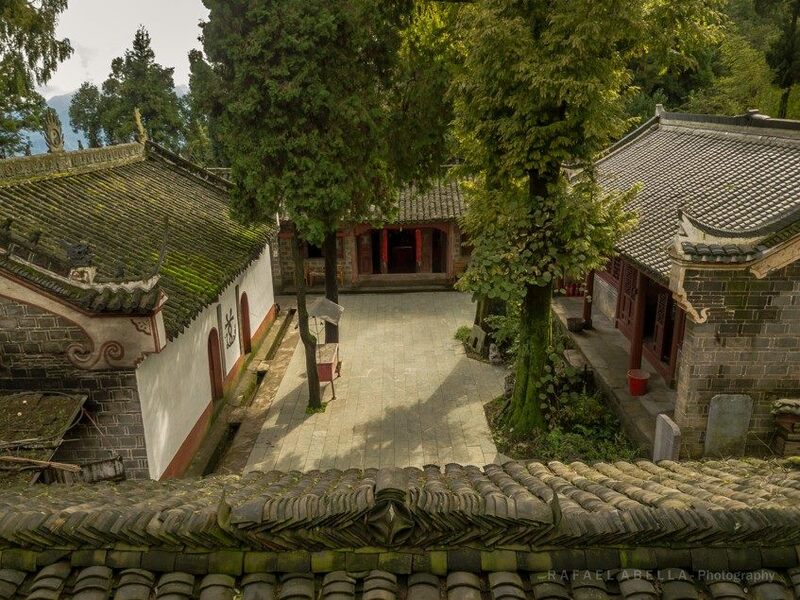 This shows that internal martial arts as Tai Chi, Ba Gua, Xing Yi, Tong Bei, Ba Ji and many more share a common and ancient root and that is deeply connected with the mysterious wisdom of the ancients. We can only speculate about how far back in the past this culture goes. The power of internal martial arts is achieved slowly according to the laws of naturalness, it doesn’t damage the body and doesn’t draw its power off anger. Instead those practices aim to create a grater state of balance and health in the body and to grow inner strength together with understanding and peacefulness. 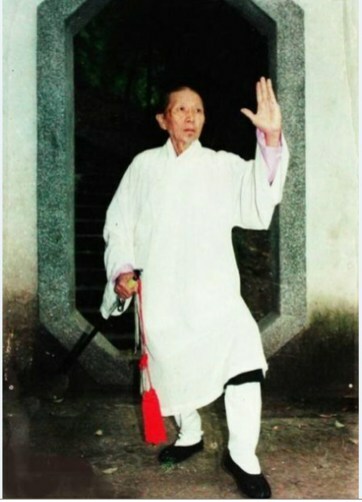 In Daoism the practice of martial arts is considered a lower level of practice that, if used properly, can increase the inner strength, tighten the connection with the physical body, open the flow of the meridians, teach how to connect to and control the energies of the body and of nature, refine the character and lead to a greater understanding of the self. For this reason it is said that Kung fu can be a foundation for more profound practices and that the higher Kung fu is sitting in stillness meditation. 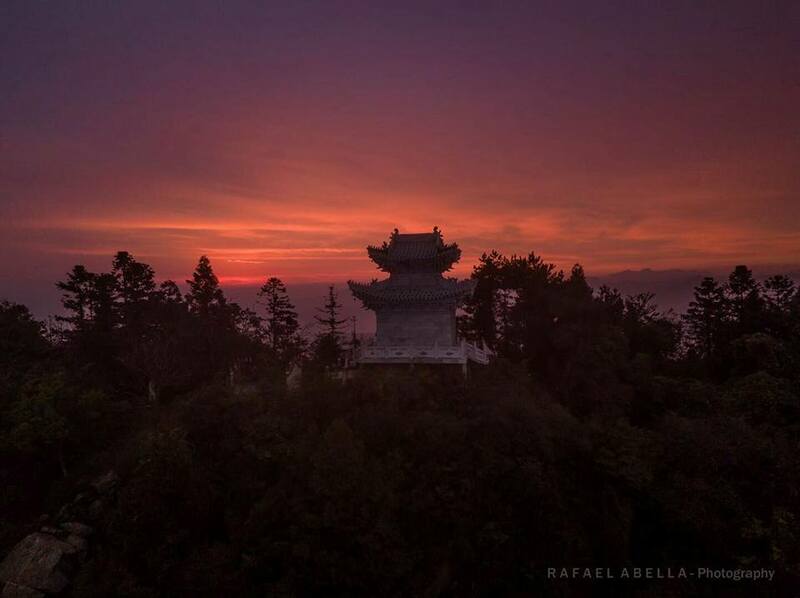 This is what is daoism is called “zong wu ru dao”. From the martial way enter the path of the Dao.